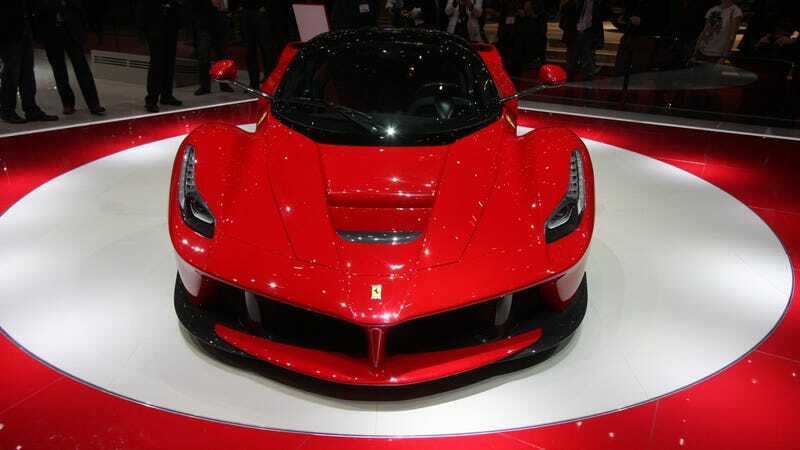 It’s a beautiful morning when you have a brand new Ferrari hypercar to drool over and contemplate. We took some new photos, without the crowds this time. Enjoy!